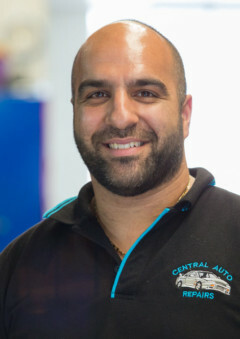 Since 1993 Central Auto Repairs has been a one-stop shop for drivers in Hornsby and the greater North Shore, providing a wide range of services and repairs for all makes and models of vehicles. With over 20 years of combined auto repair experience, our customers return to us again and again for our expert workmanship and customer-first approach to service. 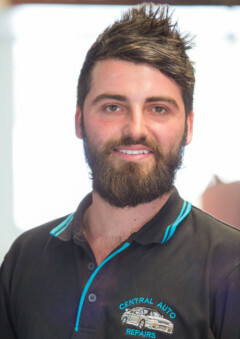 At Power On we take pride in the strong base of repeat customers we’ve built for ourselves through excellent word of mouth referrals, which we earn on the strength of our quality workmanship, a clean environment welcoming to all customers, a friendly customer-first approach to service, and fair and reasonable prices. For more information about our business, or to make a booking for your vehicle with us, get in touch today!